Eva Shirali will feature in the Star Plus’ supernatural show, Divya Drishti. Read exclusive details here at IWMBuzz.com. 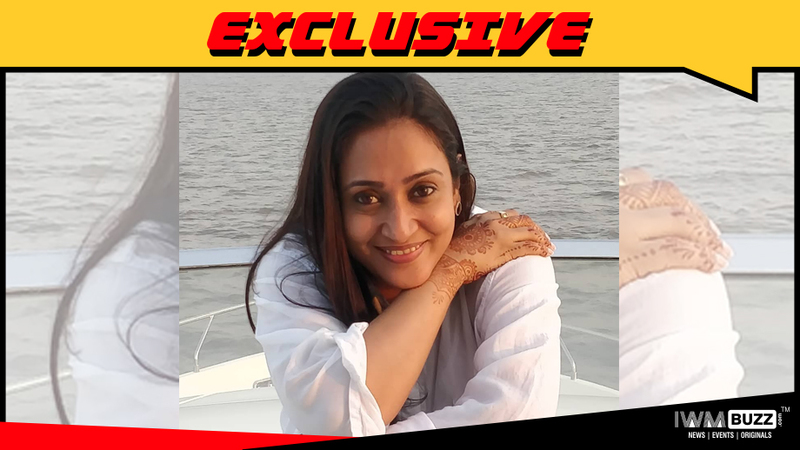 Actress Eva Shirali who was last seen in Saam Daam Dand Bhed will be part of Star Plus huge show, Divya Drishti produced by Mukta Dhond and Fireworks Productions. She will have a small role to play and will be the mother of the main lead, Divya essayed by Nyra Banerjee. The series has a huge cast which includes Sangeeta Ghosh, Nyra Banerjee, Adhvik Mahajan, Mansi Srivastava, Parul Chaudhary and others. The series will take the slot occupied by the Balaji Telefilms show Qayamat Ki Raat. We buzzed the actress but could not get through to her.